Ready to take your business to the next level using Facebook ads? Whether you’re looking to sell out your online course/ coaching program, drive targeted leads to your email list, or increase your brand awareness/ visibility, we got your back! Our team specializes is helping coaches, course creators, and influencers sell their products/ services through launches and evergreen funnels. We take the time to truly understand you, your business, and your audience. Without this data, you’re just guessing. We’ll check in on your ads daily and make sure they’re getting the results we want. We’ll be making tweaks and optimizations based off the results. Ad copy and ad graphics are provided by our team. We take the time to understand you, your voice, and your market and build awesome creatives that match you, your voice, and your brand. We are always testing new strategies, creatives, and more to ensure that you’re getting the best results possible.  Who should apply to work with Sema and her team? You have realistic expectations and are in this for the long term. You’re building a sustainable business and are not just looking for a quick cash grab. This is for businesses that already have a proven offer and are looking to scale with Facebook ads. Must be doing at least $15,000 a month and have sold at least $30,000 of their offer.